So we are heading to Sofia, host city of the Junior Eurovision Song Contest 2015 following its 2nd place at the Contest in 2014 and their subsequent successful bid. 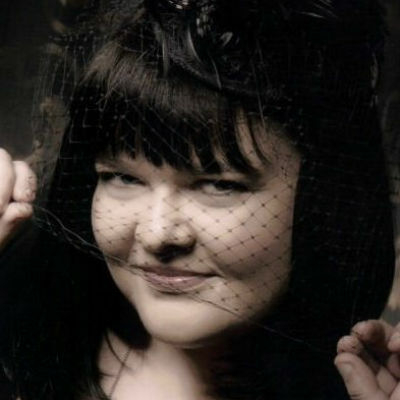 Much like Malta last year, the whole country has taken their amazing 2014 entrant Krisia as their unofficial new Princess and Ambassador, and are relishing the opportunity to finally show off further creative gifts to the wider world through this event. As we all leave fly into Bulgaria, Sharleen Wright provides some valuable hints and tips to prepare for arrival and examines what we can expect once there. 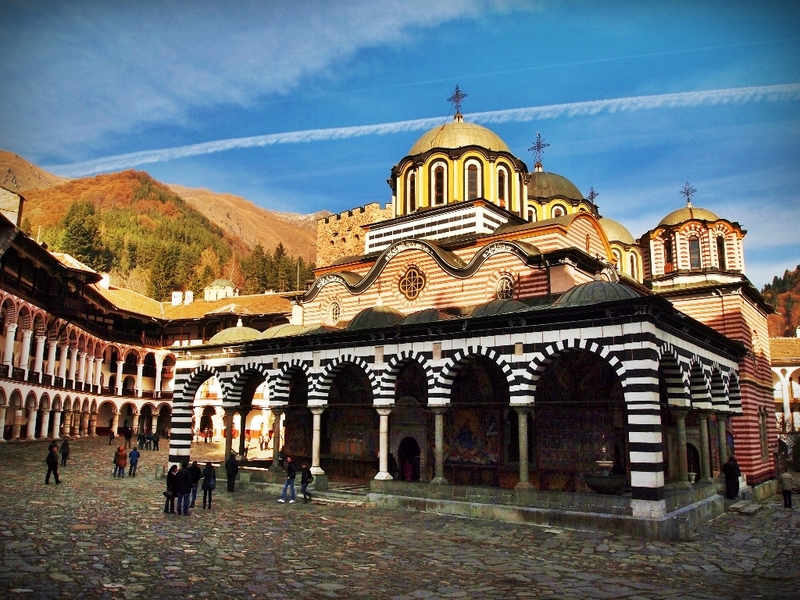 Bulgaria is located in the Balkan region, nestled close to Romania, Turkey, Greece and Serbia. The capital city of Sofia will play host for this years Junior contest, and has a population of just under 1.3 million people. It’s serviced by its own airport that is located 10 kilometres from the city, with 25 airlines flying to over 40 destinations in Europe. Weather in Sofia through the month of November could be best described as changeable. The average hovers somewhere around 7 degrees, but you can expect it to be as high as 18 degrees, or as low as -5 Celsius. Best pack your layers, good shoes (it’s a wonderful walking city with big Parisian style boulevards and green parks in the centre) and take an umbrella. Whilst Bulgaria is part of the EU, it is not yet associated with the Schengen Areas. However, if you have a valid passport that allows you access to the Schengen regions, rest assured, you will also have free access to enter Bulgaria without a visa for at least up to 3 months. Don’t forget to pack your Lev! Bulgarian currency is known as the Lev, and as you would expect for this part of the world, prices are quite inexpensive for everyday items. ATMs are accessible everywhere, banks are open 9am till 4.30pm Monday to Friday, and exchange bureaus are also open week-long with at least the hours of 9am till 5pm. To get a sense of how far your money will go, we offer the tongue-in-cheek-but-trusted McDonalds scale; a medium Big Mac meal in Sofia will set you back just 6.69 Bulgarian Lev. However if you wish to go a little more upmarket, a 3-course meal for 2 people in a restaurant would cost roughly 40 Lev. Tipping is expected here, and you should add 10-15% for service. Accommodation itself is easily found, with many hotels listed online ranging from 2 to 5 star across the city, as well as hostels and Air BnB options. Sofia, as the whole of Bulgaria, is considered a safe destination, but pay general attention to your surrounding as per usual. Be discreet with cash and cards and keep an eye on personal belongings. The national tourist board advises that it’s a very family friendly destination, and most locals are accepting of all races, religions and ‘alternative’ lifestyles. Something that most Western-travellers do need to prepare for is that the country uses Cyrillic script. Unlike some of the more popular tourist-destinations using Cyrillic, don’t expect to see widespread use of the Latin alphabet for street-signs, shops, stations or maps. There are public bathrooms available within the city, and these usually cost 0.20 – 0.50 Lev to use. Some of them still have porcelain ‘squat pots’ rather than real toilets. Bringing some hand sanitiser and wipes is a handy suggestion. And everything you heard is true, Bulgarians have the unusual feature of nodding for ‘no’ and shaking their heads for ‘yes’. Practise your opposites now or expect looks of confusion on local faces. If you are flying into Sofia Airport, the national tourist board advise using a taxi to reach your accommodation. However, only one taxi service comes recommended: ‘OK Supertrans’ which have city centre fees set at 10 Bulgarian Lev. 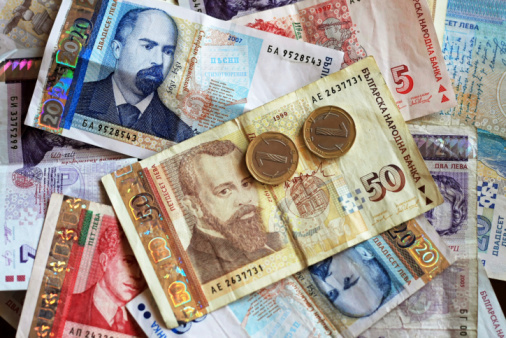 Always negotiate the rate prior to going to your destination, and do not hop into one of the many unmarked taxis at the airport or anywhere in Sofia as you may find yourself paying a lot more than what you should for your journey. Big yellow taxis – always negotiate the cost before travel. Once in the city, it is just as easy to get around town using trams, buses, trolley buses and subway. The cost for a single journey is 1 Lev, or 4 Lev for a daily pass, tickets are available at kiosks and newspaper stands across the city, and services run frequently from 5.30am till 11pm. If you have luggage bigger than 60 x 40 x 40 cm make sure to purchase an extra ticket before getting on public transport. 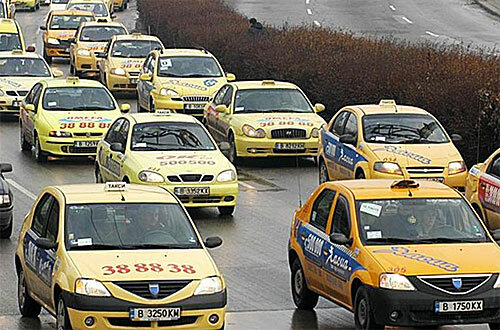 As the venue for Junior Eurovision – Armeec Arena, is half way between the city and airport and not serviced directly by any regular public transport, it is best recommended to reach it via taxi (approximately 5 Bulgarian Lev). Sofia has much to offer for all types: history, architecture, relaxation, shopping; and for all ages. Churches of all religions are a key part of any city tour, with the St Alexander Nevsky Temple being the largest cathedral on the Balkan peninsula, and the St George Rotunda being the oldest building within the city and is UNESCO listed. Vitosha Boulevard is the key area of Sofia, pedestrianised for the ease of shopping or finding a café to take a quiet coffee. For Museum lovers, there are two key locations to visit – The National History Museum which has the largest collection of monuments and artifacts in the Balkan region, and the newly opened Childrens’ Science Museum (Muzeiko), purpose-built for family fun. Please note however that all museums in Bulgaria are closed on Mondays. For something more out of the ordinary, we recommend a trip to the open-air art bazaar at the Alexander Nevsky Square, or if you are specifically in town over Junior Eurovision and looking to get hands-on, there is the DiVino Taste 2015 wine convention in the National Palace of Culture on 21-23 November, and a ‘community baking event’ at the Bread Houses Network (12 Beethoven Street) on 21st November which will also feature local musicians. During the Junior Eurovision Song Contest rehearsal week (16-20 November), the Sofia tourist board will be running cultural tours and programs for both the delegations and the attending press to a range of sites, including some of those listed. Free English-speaking walking tours run by the City of Sofia Administration are open to everyone on Wednesdays and Saturdays at 10.30am. To join these, you can register by phone on +359 2491 8344. If for some crazy reason you actually wish to escape the fun of Junior Eurovision in the evening, Sofia still provides the goods. During the time of the contest, there is ‘Theatre Night’ on 21st November – a 24-hour cross-country event where 18 Bulgarian towns will host plays, and between 12-29 November, there is the Cinemania movie festival hosted at the National Palace of Culture. Bulgarian cuisine takes the best elements of both Turkish and Greek cooking and melds them together in one pot – literally. The diet consists of plenty of fresh vegetables (onions, tomatoes, aubergines, cucumbers, peppers) usually stewed with meat. You’ll also find ‘sarmi’ (stuffed vine leaves), moussaka and baklava. 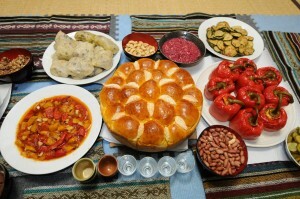 Vegetarians will not go wanting as there is plenty of salad, fried cheese (‘kashkaval’) and cheese breads (‘banitsa’). Locals are proud of their homemade spirit – Rakia, but we would point more towards the Bulgarian wines (if you don’t fancy a nasty hangover), which are of excellent quality. There is a growing trend of wine bars across the city where you certainly sample (or perhaps consume a whole bottle of) the local stuff. 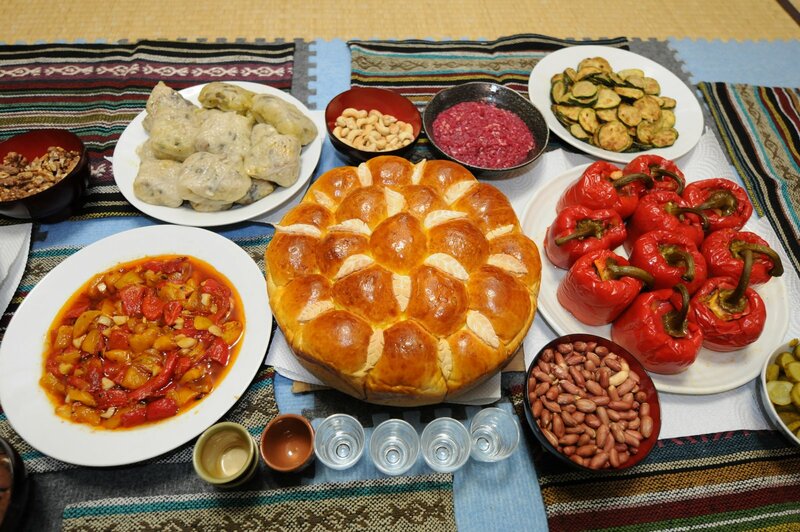 If you want to sample a taste of everything Bulgarian – from food, wine and entertainment, the Chevermeto (1 Bulgaria Boulevard – www.chermeto-bg.com) promises to deliver all of these. It claims its’ first ‘authentic, real Bulgarian’ restaurant serving traditional meals and providing folklore live shows every evening. In other words, it’s made for tourists and on the slightly pricey side. An alternative is Mehana Mamin Kolio (40 Pozitano Street), which offers much the same product but on a cheaper scale. Escaping the city after a few days is highly recommended, although due to the ad-hoc nature of coach and train services, we recommend no further than 150km radius. 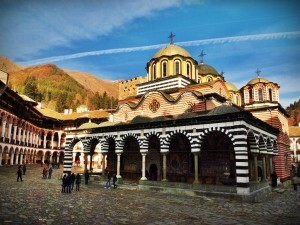 The Rila Monastery can be reached within 2 hours by bus from Sofia, and is regarded as one of Bulgaria’s most important cultural, historical and architectural monuments and is a key tourist attraction for Bulgaria with over 1 million visitors a year. Whilst you may not be interested in the religious aspects, the architecture and mountain scenery is what drives most people to make the trip. If you however have quite some time in Bulgaria to dedicate at least an overnight stay, we recommend visiting the second largest Bulgarian city – Plovdiv. It’s an upcoming European Capital of Culture in 2019, but its main attraction is the Roman ruins in the centre and outskirts. Somehow remaining low-key in terms of tourists, the ruins rival Rome in terms of both age and sightseeing interest. 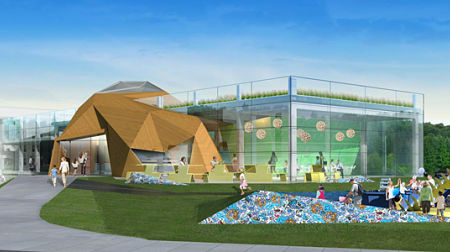 Has this whet your appetite for a visit? Coming to Bulgaria for Junior? You can find out more information at the official website – www.visitsofia.bg or at their offices located at St. Kliment Ohridski Sofia University subway. Otherwise, drop us a line below to ask anymore questions or give us tips.